EVANSVILLE, Ind. – Accuride has announced the expansion of its North American distribution network, which it says will improve lead times. The expansion provides targeted customer coverage in key regional markets, and offers aftermarket customers the full range of Accuride wheels and Gunite-brand wheel-end components, Accuride announced. The expansion was enabled by the acquisition of component supplier KIC in May 2017. 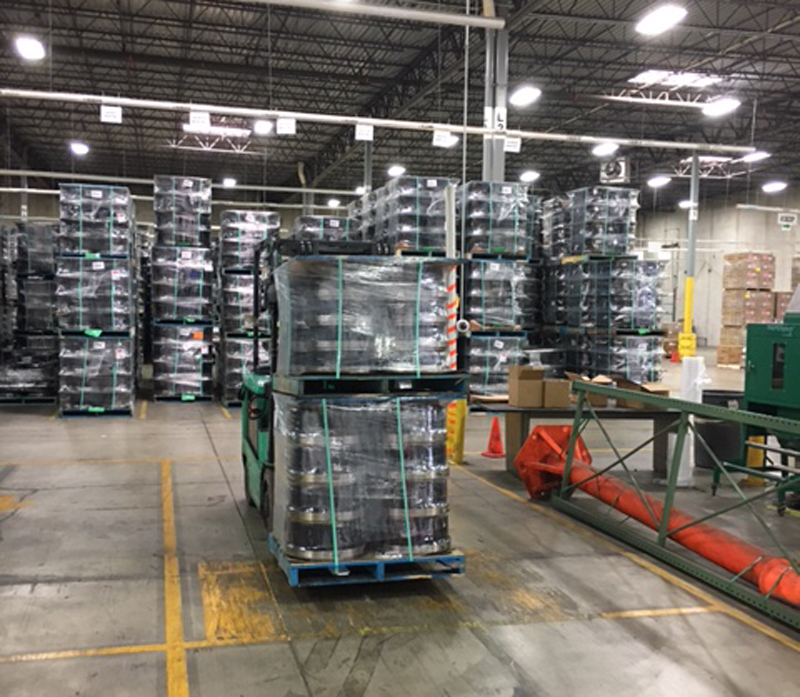 Through an in-depth analysis of its combined customer ship-to locations, purchasing patterns, product stocking requirements and lane optimization, Accuride says it has strategically realigned its distribution resources to more efficiently serve its customers in North America. 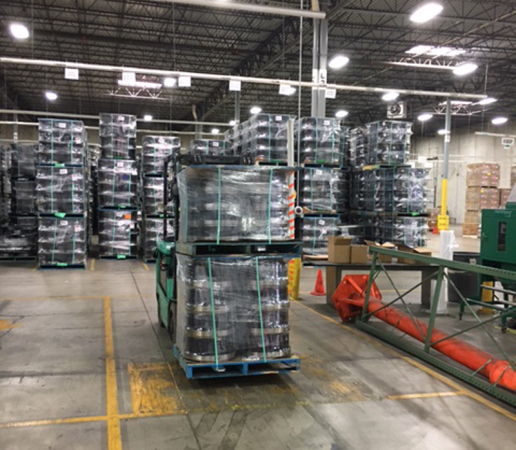 During the first quarter of 2018, Accuride will phase in operation of five additional North American Distribution Centers, augmenting its primary Batavia, Ill., distribution facility. Nearly all facilities in the optimized network will offer customers the opportunity to order mixed-load shipments of Accuride wheels and KIC and Gunite-brand wheel end components, the company says. Accuride says it is expanding its North American distribution network.